She was the Swan. London's premiere courtesan. Men want to be with her. Women loathe her success and yet admire her beauty, her riches, her independence. But when the jealous wife of her lover moves to have the Swan banished from her home on the high seas, she winds up crashed against Spain's rocky coast with no shoes, no clothes-and no name. Taken in by a tortured, sensuous man known as The Artist, the Swan comes to know the woman she wants to be-her artist's siren. When Art Professor Brenna Anderson is in danger of losing her post at Harvard, the rule-following, prim professor is at a loss of how to salvage the shreds of her life. But when a new painting in the mysterious Siren collection is discovered in a dusty old house in France, Brenna does the unthinkable-hops on a plane to uncover the identity of the beautiful, enigmatic woman who is the subject of the paintings. 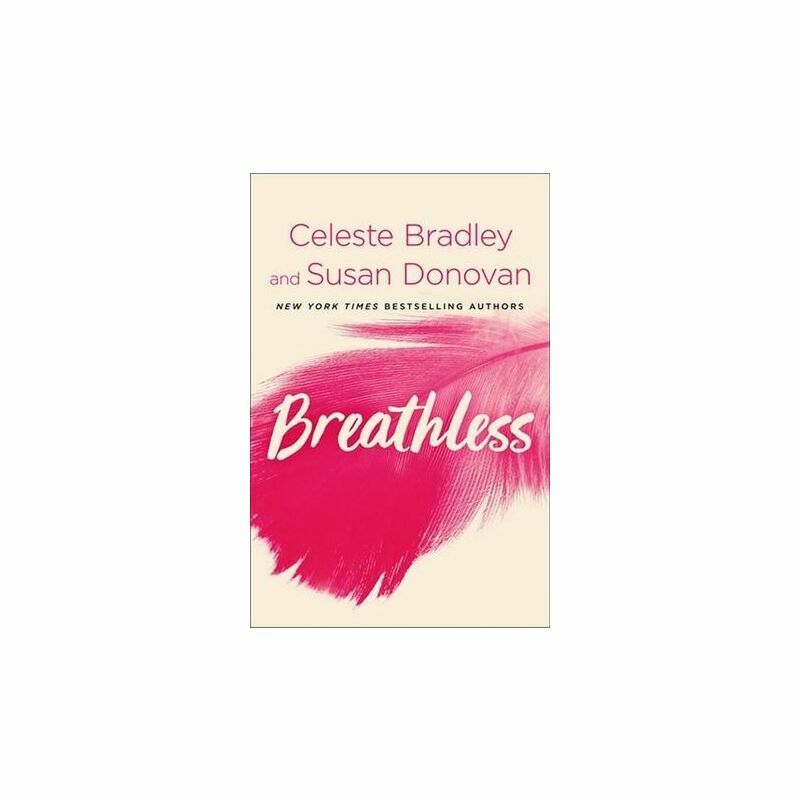 Celeste Bradley is the NYT bestselling author of more than 20 novels. She loves art, history, animals and books. She dislikes wasteful packaging and bathroom selfies. She has lived in eight U.S. states but now resides permanently in New Mexico. Susan Donovan is a NY Times bestselling author of twenty-seven novels and novellas, author coach, and former journalist. PW calls her books the perfect blend of romance and women's fiction.